We are proud to announce our 3rd Annual Member Meet in the UK will be held in Guernsey (Channel Islands) again between 8th – 10th August 2014. 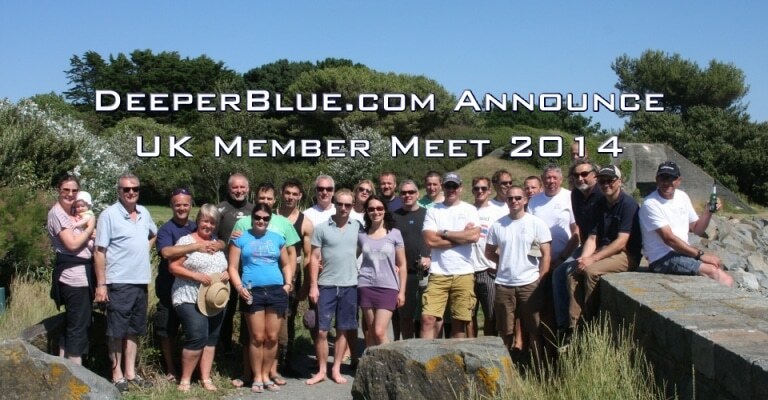 In 2013 we had over 40 Forum Members and their families join in 3 days of social activities and diving – we even had our first ever DeeperBlue.com Engagement between two members as a surprise at the closing party. Many members brought their families along and made a holiday of it by staying before or after the event on the island.  In 2014 we will be changing the format slightly with 3 days of social activities, the usual spearfishing specimen hunt but we are also introducing organised Freediving sessions on Saturday and Sunday being run by Steve Millard of Freedivers.co.uk. Spaces on the whole event are limited to 50 people and both the Spearfishing and Freediving activities will be limited to 20 attendees on each. As usual we will end the weekend with a big party at Forum Community Team Leader Foxfish’s house with a fancy dress theme and prizes to give away.